Your browser is unable to show videos. 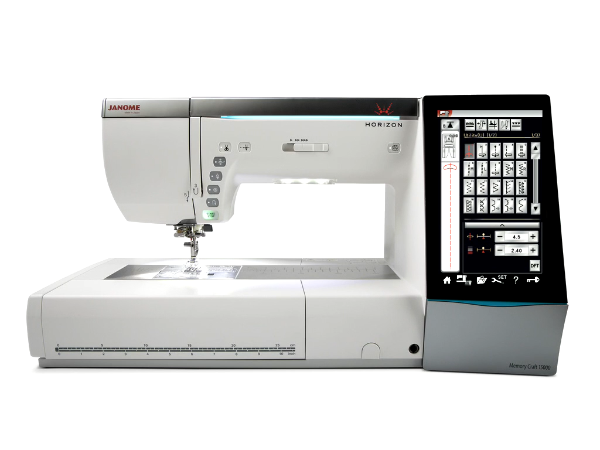 The Janome Horizon Memory Craft 15000 is one of the most advanced sewing machines ever created. It has an amazing array of features, including wireless connectivity and iPad software. Learning how to use all the various features and programs can be very difficult and time consuming. Former Janome dealer Diane Stutsman has developed a comprehensive set of videos that explain everything using the same techniques that made her such an effective teacher of Janome machines. The My 15000 videos are available as an app for iPhone, iPad, and AppleTV.